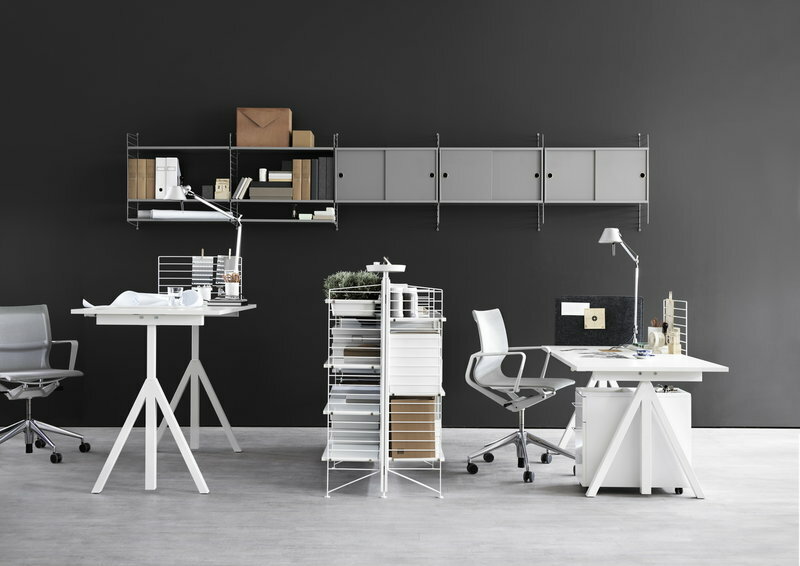 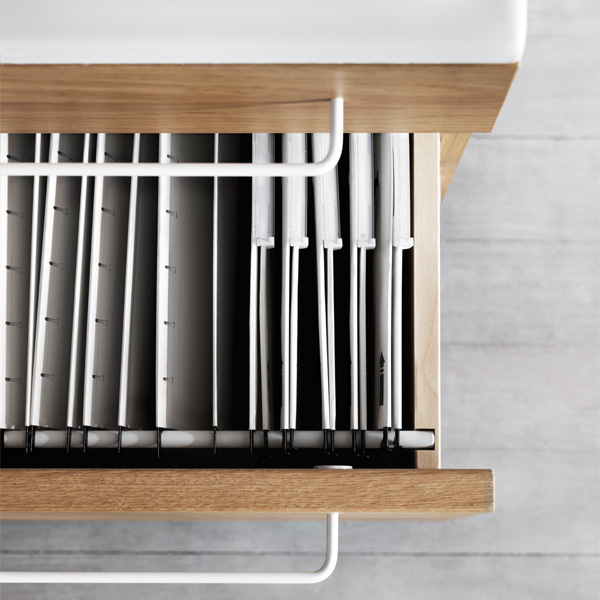 The String Works mobile storage unit consists of two spacious drawers. 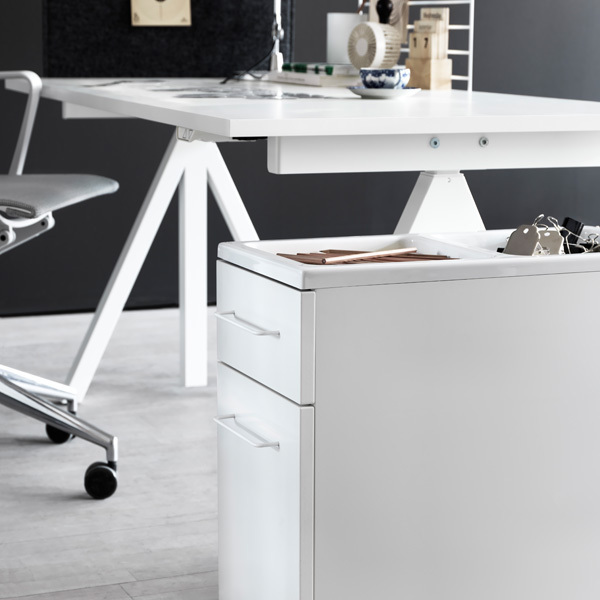 The top of the drawer is made of plastic with two compartments for organizing all the bits and bobs from the office. 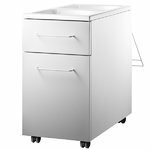 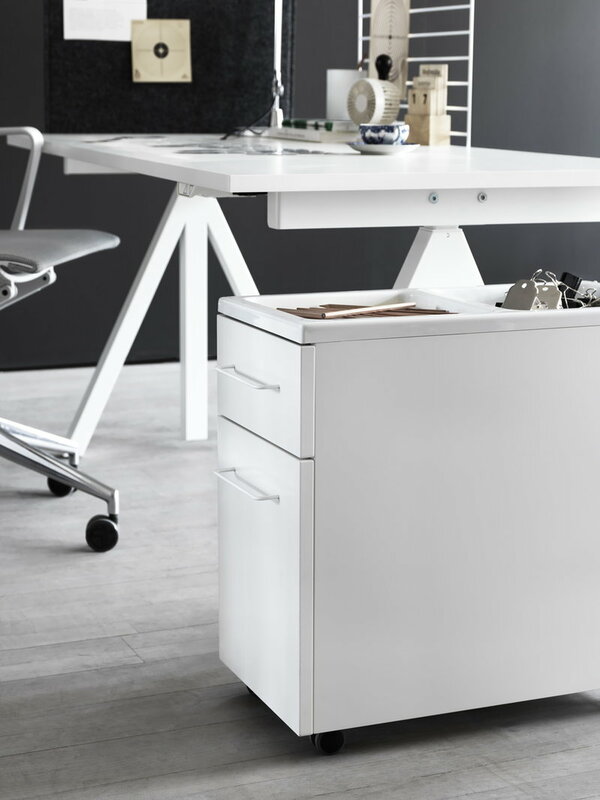 The drawer is easily movable due to its wheels and the inset wire clip on the back.